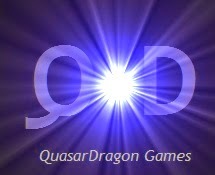 Having given it a great deal of thought, I have come to inevitable conclusion that the old QuasarDragon will not be returning. As much as I would enjoy resuming the free fiction links, I doubt that I will ever have the time to do it. So rather than just leave things hanging and hoping against hope that this would change, it is time to pull the plug. This will be the last QD post here unless I put up a one-time guide to free fiction sites (unlikely) or start something completely different dealing with free fiction (even less likely). P.S. 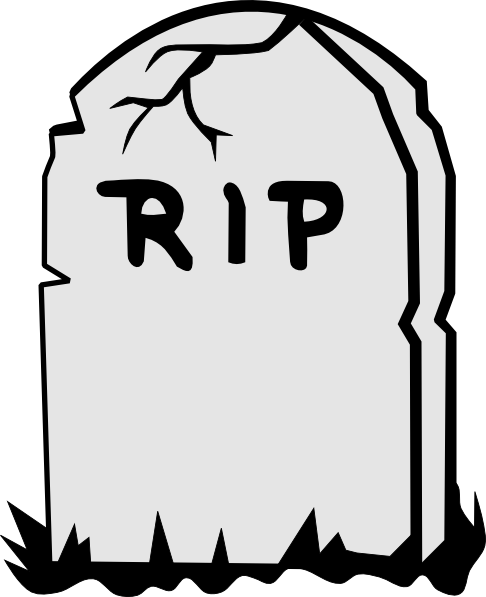 The QD free fiction site is dead but free fiction on the web is alive and well. Be sure to enjoy the great sites out there and support them however you can (such as turning off your add blockers when you visit them). P.P.S. Two good sources of free fiction links are from SF Signal and Sunny Jackson. Thanks for everything you've done Dave! Thanks for the service you have provided and the promotion you did for me. I hope you are able to find something else that is rewarding to do without as much of the hard work that this probably was. Thank you. It was time consuming but hopefully it sent a few more readers to all the great sites/items/people that were linked to by it. Fantastic! I added your link to the post above.